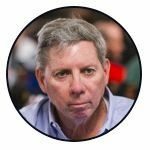 Barry Greenstein, Mike Sexton, and Rep Porter float some potential candidates for Poker Hall of Fame Class of 2018. Since 1979, the Poker Hall of Fame has recognized the most feared and respected poker players in the game, as well as the movers and shakers of the poker industry. With the esteemed Hall approaching its 40th anniversary, it’s once again time for nominations to be submitted. It’s an exclusive club that includes 54 names, including 25 living members, and only those at least 40 years of age can make the ballot. While anyone can now submit nominations on the WSOP site, we took it upon ourselves at PokerNews to ask around the Rio for some nods from a few seasoned pros, including two Hall of Famers. 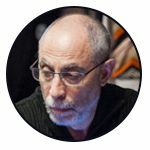 2011 Hall of Fame inductee Barry Greenstein suggested two players that may be less familiar to the mainstream poker audience, after first confirming that Jennifer Harman is indeed already in (inducted in 2015). “The two obvious ones that haven’t gotten in yet, to me, are John Hennigan and David Oppenheim. “The two obvious ones that haven’t gotten in yet, to me, are John Hennigan and David Oppenheim." The problem with just looking at tournament results, as Greenstein points out, is that they don’t always provide an accurate measure. 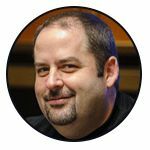 “Tournament success generally means you just entered a lot of tournaments; it doesn’t necessarily mean you’re a good poker player. The lone 2009 Poker HoF inductee, Mike Sexton, didn’t hesitate with his answer. "I think he deserves credit for it." Lead instructor of The Poker Academy and three-time bracelet winner Rep Porter shared one pick with Greenstein: "Johnny World" (Hennigan). But he had a few more. Also deserving in Porter’s book is industry leader Matt Savage, founder of the Tournament Directors Association and Executive Tour Director of the WPT, among a variety of other poker industry posts held. "[He] almost single-handedly brought poker to France." Another that came to mind was Frenchman Bruno Fitoussi, who “almost single-handedly brought poker to France” in Porter's words. Three years ago, Fitoussi was asked by PokerNews when he would potentially make the cut, to which he responded, "When? I don't know. Maybe never. Maybe one day. It's not my decision." He did, however, plead with his American counterparts to extend the Poker Hall of Fame to more Europeans in order to make it a truly worldwide honor. Porter's final nod was for tournament pro J.C. Tran, who is 37th on the all-time money list, a two-time bracelet winner, a two-time WPT champ, and 2013 November Niner. The top ten nominations will go to the Poker HoF Governing Committee for a vote, before one or two individuals are selected. The enshrinement ceremony of the Class of 2018 will take place in concert with the WSOP Main Event final table at the Rio, so stay tuned. 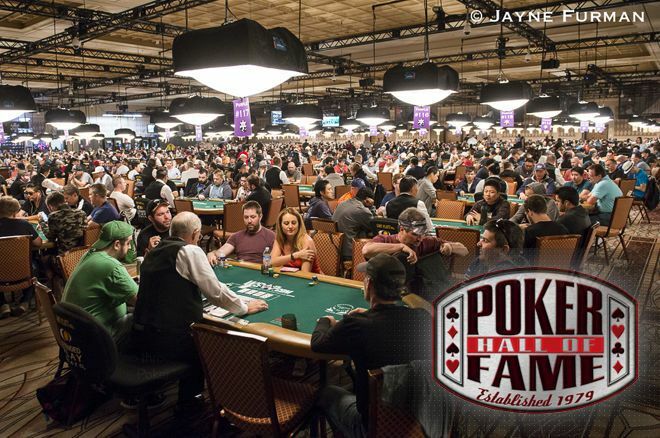 More information about the Poker Hall of Fame can be found on wsop.com/pokerhalloffame and Wikipedia. For continued coverage of the 2018 World Series of Poker, follow the live updates at PokerNews.